and tactical gear that we have to offer. A rifle just isn’t complete without having optics. It not only makes your gun look amazing but it’s really vital to really getting the most out of your firearm. That is why we offer some really freaking incredible options from Viper, one of the best-loved optic manufactures on the planet. 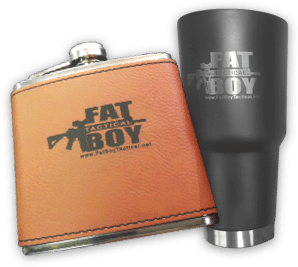 So, look no further, Fat Boy Tactical has the right optics you’re looking for! 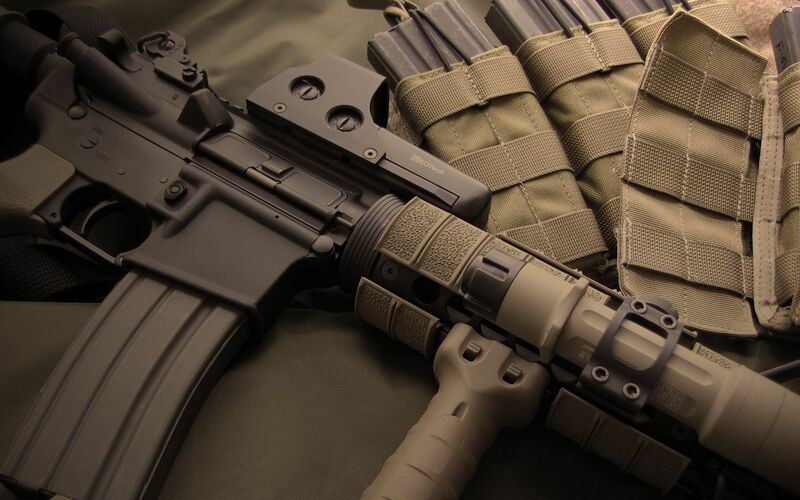 Do you love firearms? Do you believe in our constitutional second amendment right? So do we! That’s why Fat Boy Tactical the best options in Stripped Lower Receivers. You’ll find a great selection to choose from to outfit your firearm just the way you like. Believe us, you won’t be disappointed. Browse through our online store and see what we have offer. Let’s face it, we’re loved by our fans all over the world and so we came up with some cool stuff for them to show their love to everyone. To see what we’ve got head over to our merch store and find you something to order!